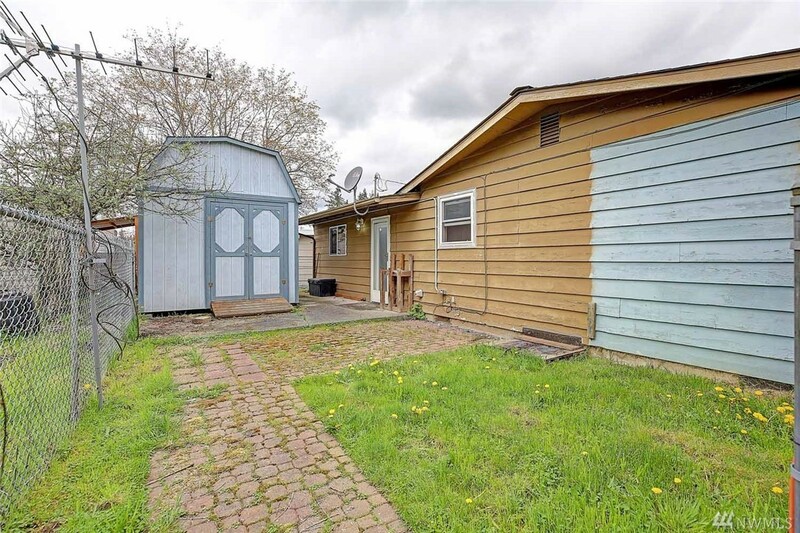 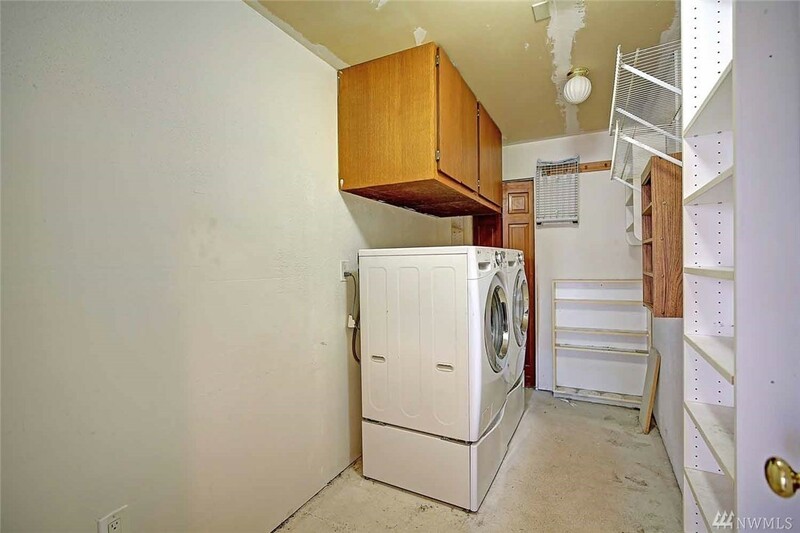 Wonderful opportunity to own this diamond in the rough. 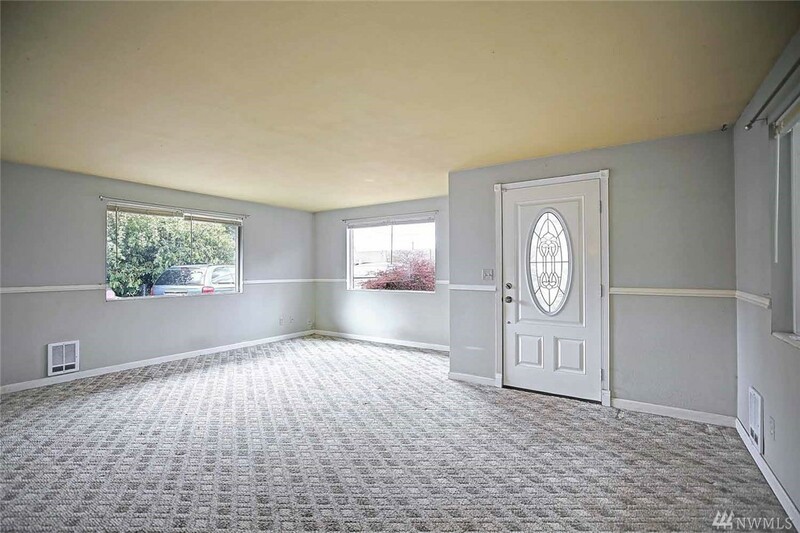 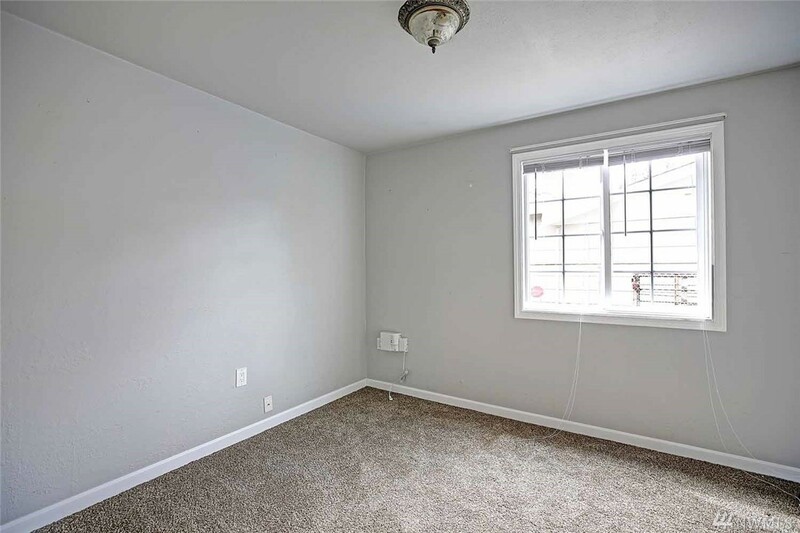 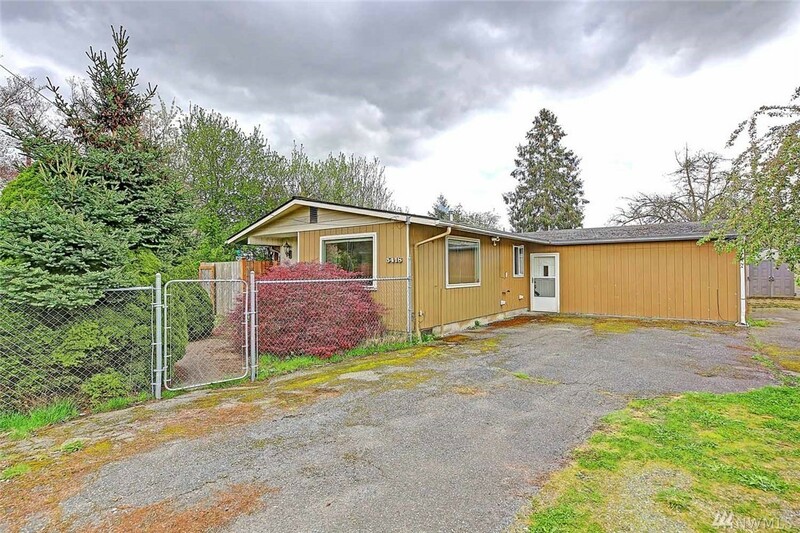 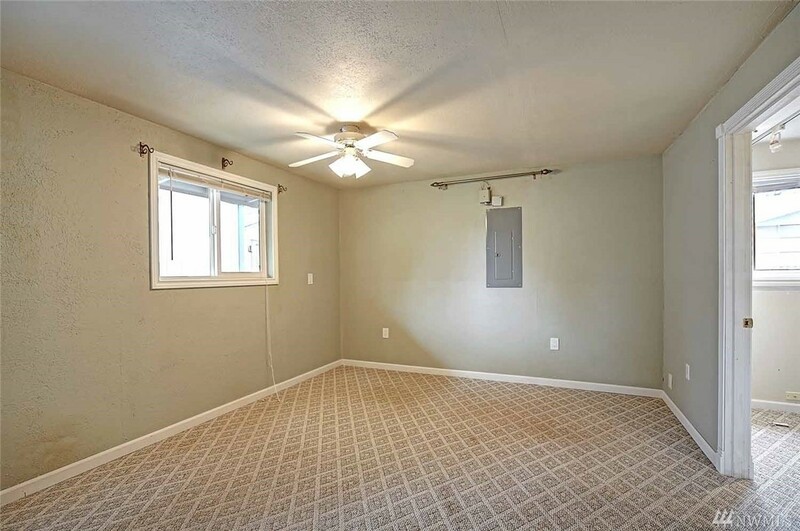 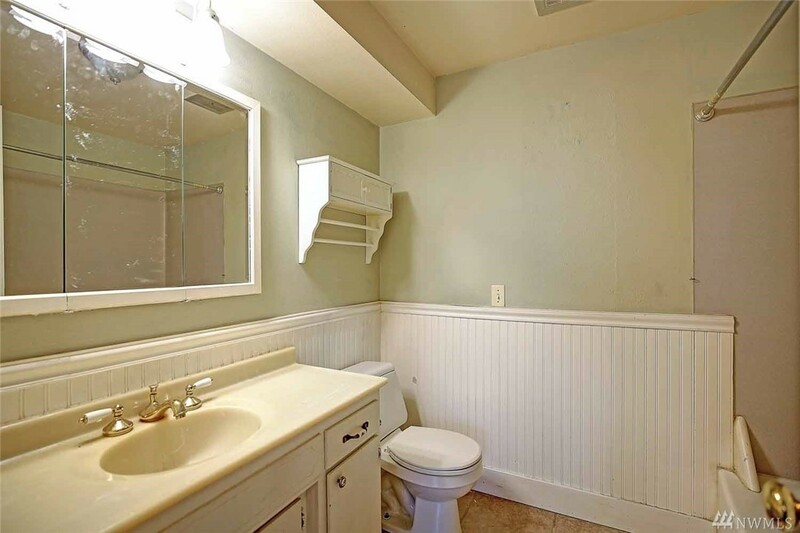 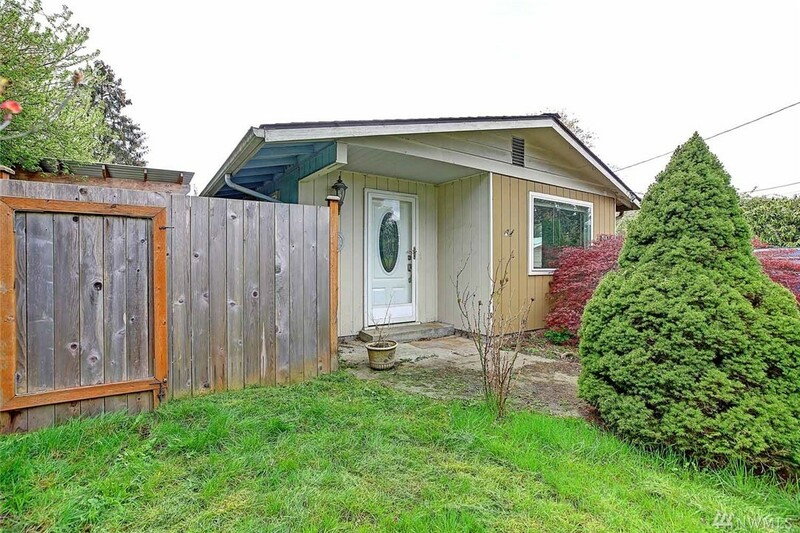 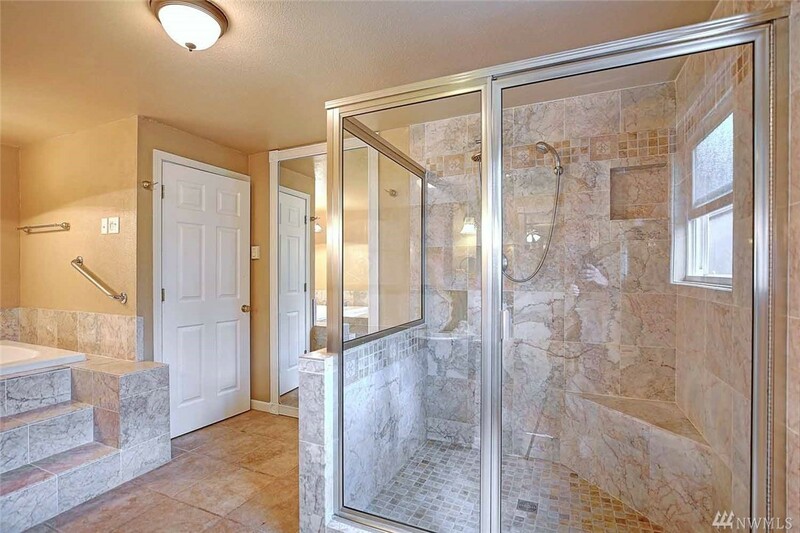 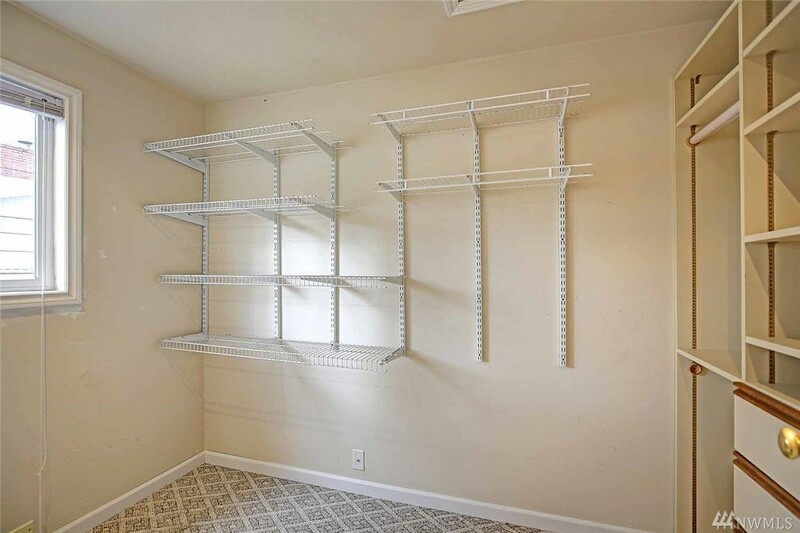 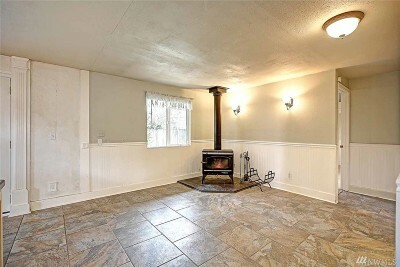 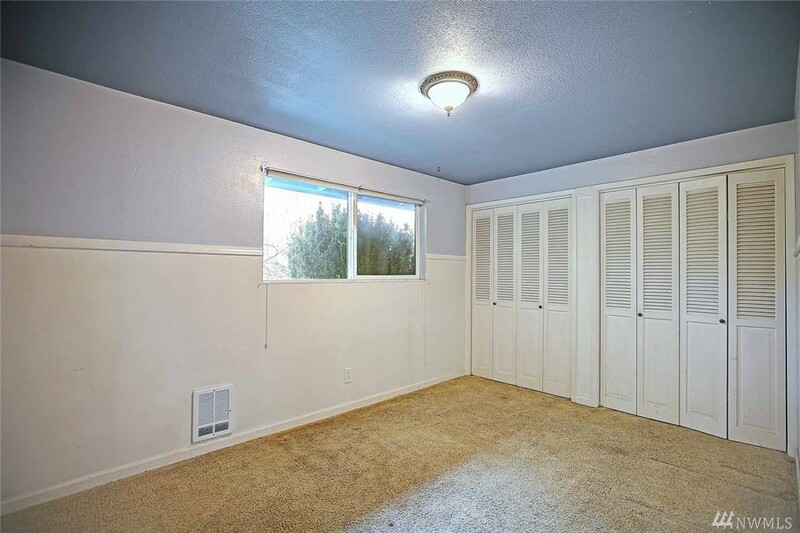 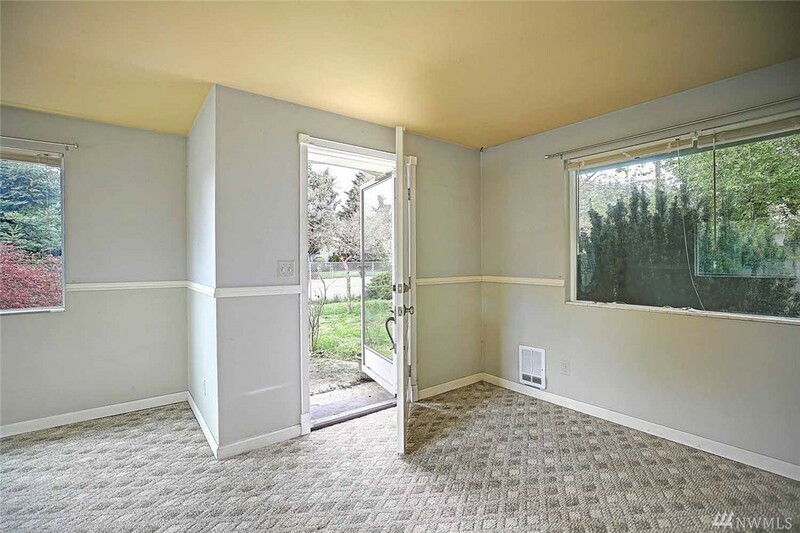 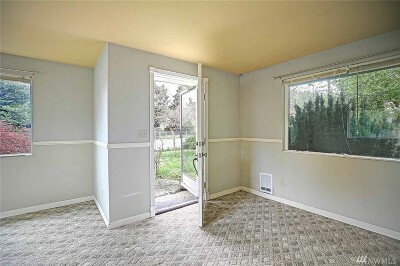 Minutes to I-5, shopping, restaurants & bus line. 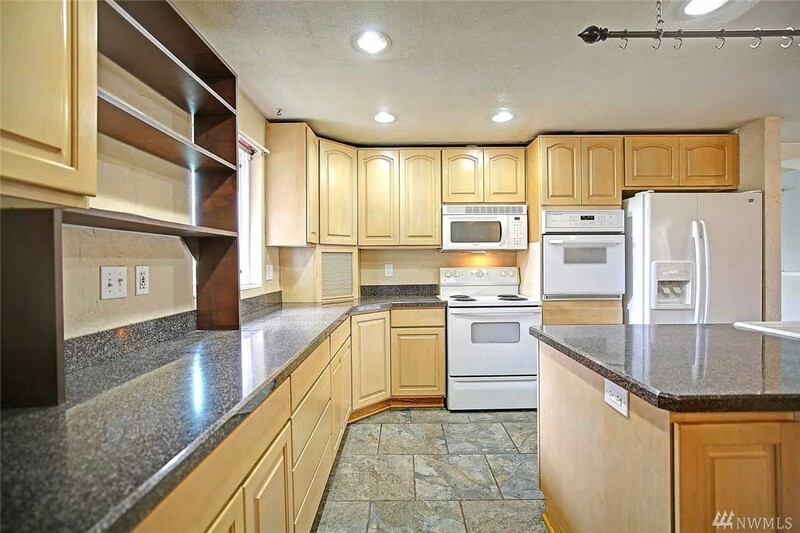 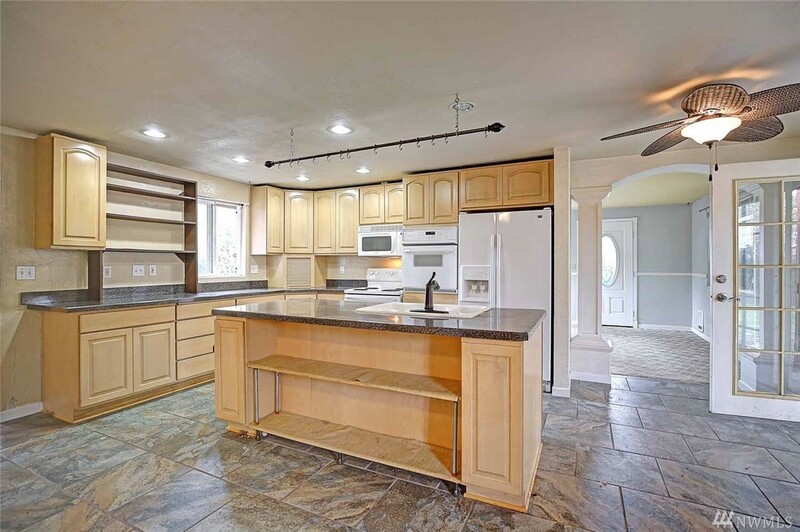 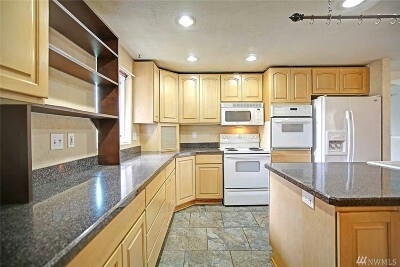 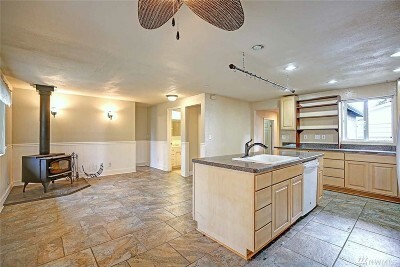 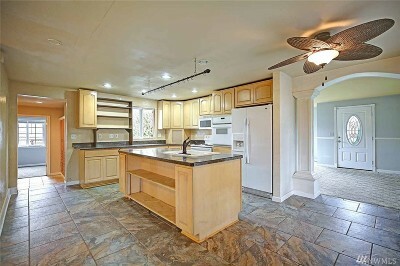 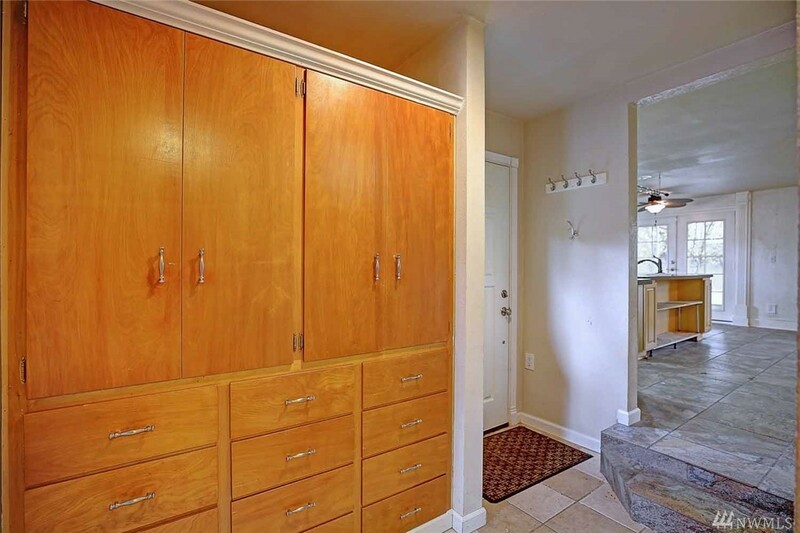 Beautifully updated kitchen with oversized Island. 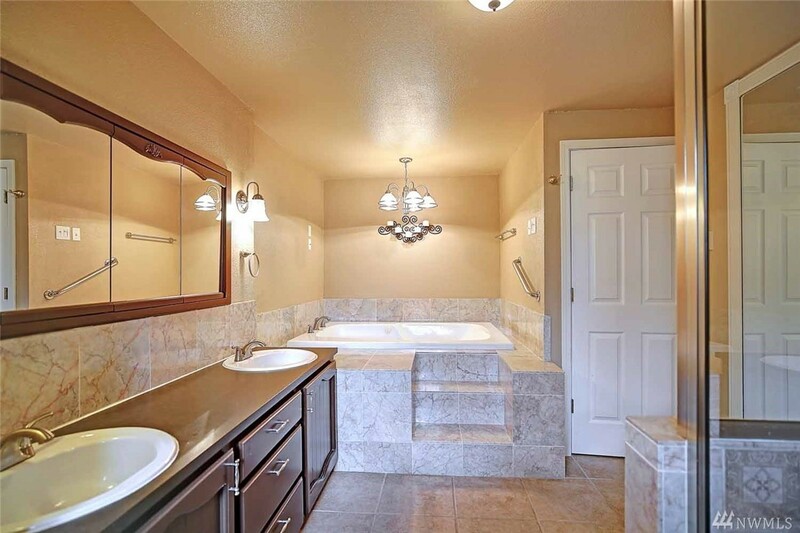 The master suite features a spacious, spa-like bath & walk-in closet. 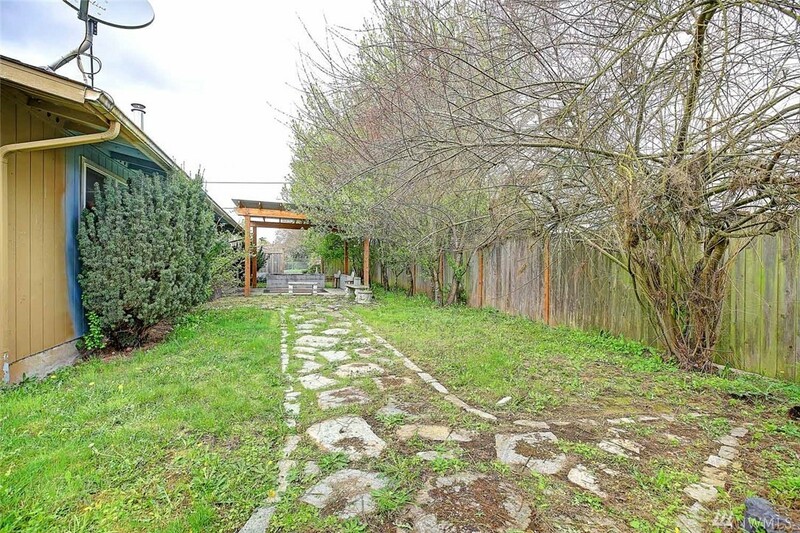 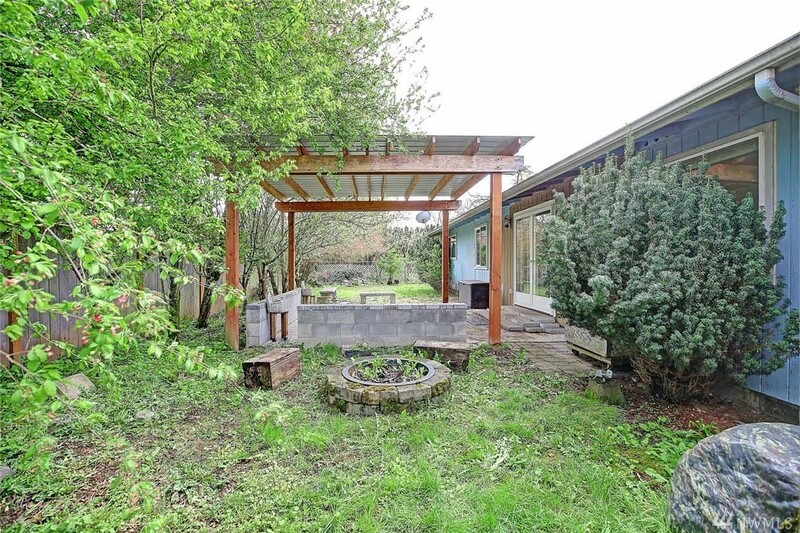 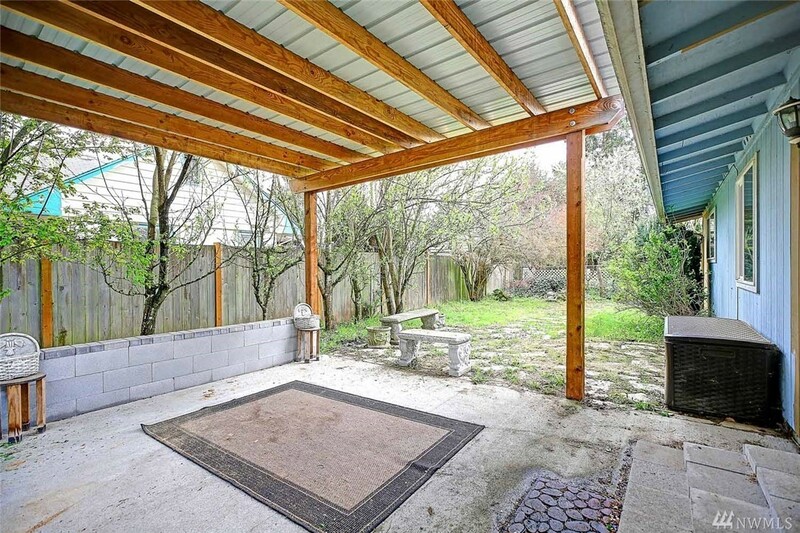 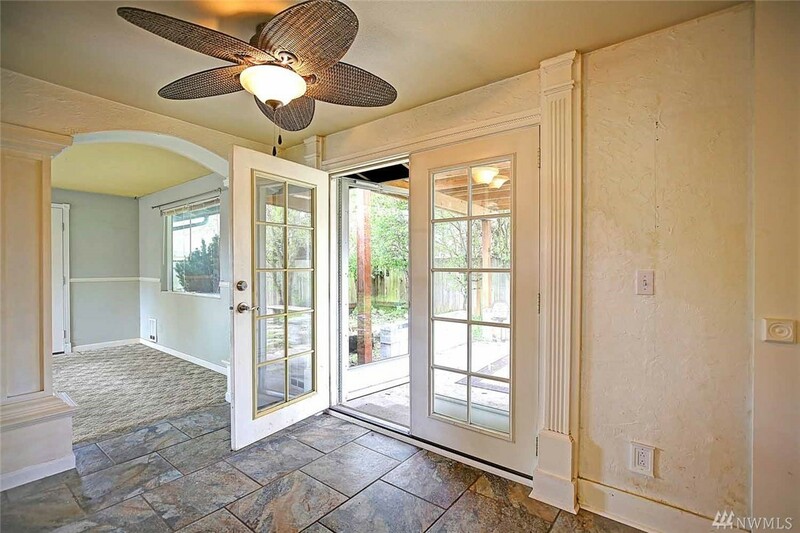 Fully fenced yard with large patio & pergola for entertaining. 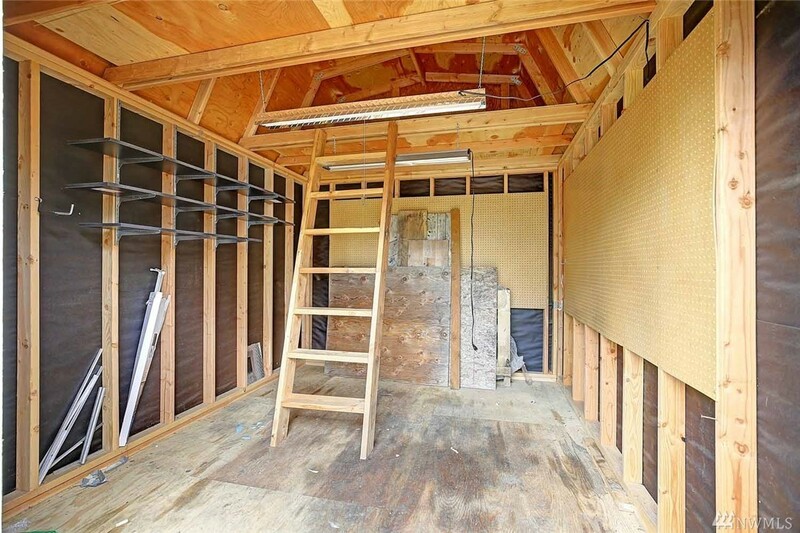 Shed offers plenty of outdoor storage & hobby space w/ loft and power.